We are counting the days! 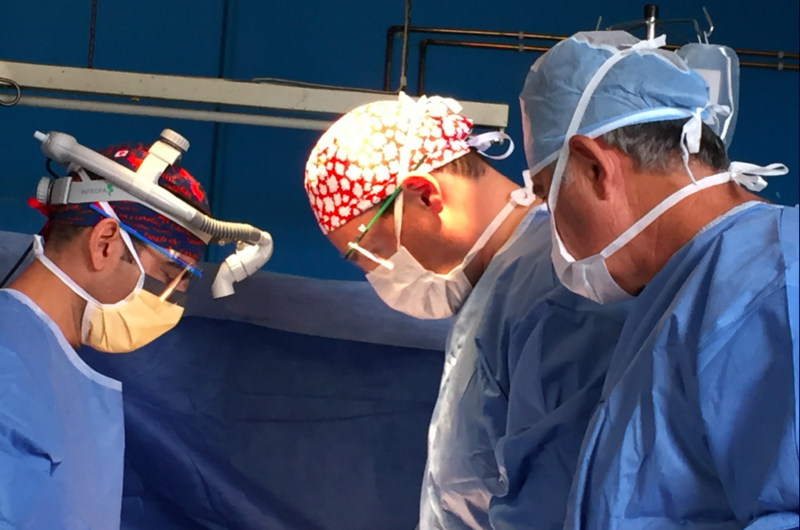 In two weeks we will be back in Ruhengeri, Rwanda for another surgical mission. 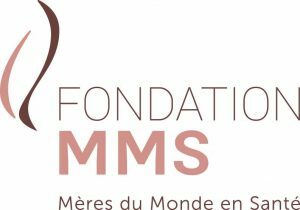 This one is going to be the second mission bringing together Canadian members (Jacques Corcos MD, Joviane Mukiza RN and Elkis Sanabria) and French members (Quentin Alimi MD, Antoine Ottomani MD, Jean-Charles Alimi MD, Michèle Loubat MD, Valerie Pellerin MD, Laurence Bruder RN and Regis Deretz)The French members are the heartbeat of our new entity, MMS France, witness of the expansion of our foundation. For this mission, a Chadian gynaecologist, Dr Dika, will also join us as member of the surgical team. We will spend two weeks in Rwanda taking care of women, innocent victims of complicated pregnancies and deliveries. As usual, we are bringing all the necessary instruments and equipment to handle these difficult cases. We hope to be able to operate up to 15 women. Follow us! We will keep you posted about our mission on a daily basis on Facebook, Instagram and Twitter.